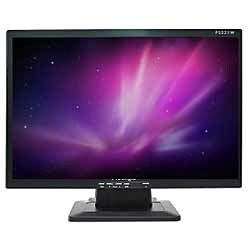 The Color Plus 14" monitor has a 14" tube with a 13" viewable area. 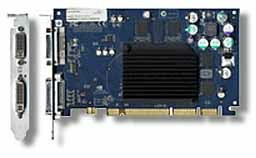 32,000 colors, DB-15 connector, 640 x 480. Used, tested, cleaned. $89.77 includes shipping. 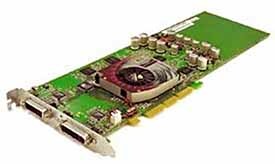 ATI Mach64 Graphics Card PCI $49.77- Shipping Included! FREE (9.99 value) Kitchen Sink CD includes drivers! 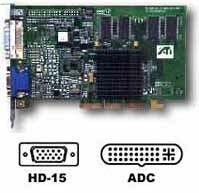 Features standard Mac OR PC video output! 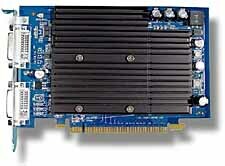 Great accelerated graphics card for your PCI Mac! 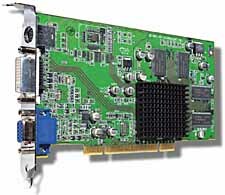 This one has the extra memory unit installed! 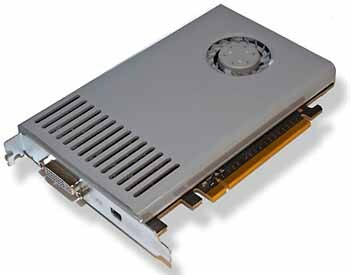 ATI MACH 64 PCI Video Card Fits: any beige PowerPC including the 7500, 7600, 8500, 9500, 9600 & BEIGE G3's. 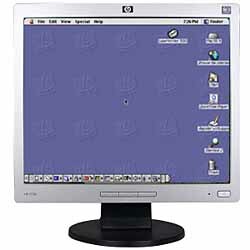 This gives millions of colors and was tested on a 7300 with 8.6. Used pulled from working system and thoroughly tested. FREE Kitchen Sink CD. Shipping included. Free shipping.